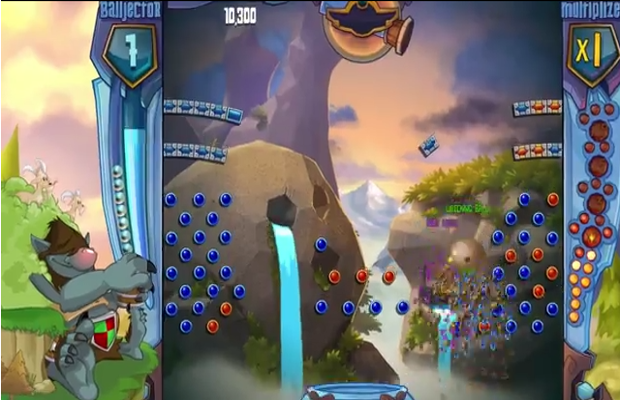 Like most Popcap games, Peggle also has a strong following. Regardless of whether it’s the developer’s choice or EA’s decree to work on sequels lately, we the gamers should end up in top with Peggle 2. The Peggle games involve the rather simple task of firing a ball into a carnival-esque bumper-and-peg filled course and hoping for the best. It’s a bit more than that, since you have to correctly time your shot with the moving ball recycler at the bottom of the screen, and several of the pegs have different properties so it’s a mixture of luck and skill to clear the balls before time runs out. The reward is a glorious drumroll as you pass close to the final peg, followed by bombastic vocals singing “Ode to Joy.” This Peggle 2 trailers puts more emphasis on the characters, and looks to add some different bonuses and meters to juggle. At its core, it’s still going to be classic Peggle, however. Sadly, it looks like it’s only on the Xbox One right now but we’ll see. There’s also a head-banging unicorn. Are you a Peggle lover? Tell us in the comments or find us in Facebook and Twitter!